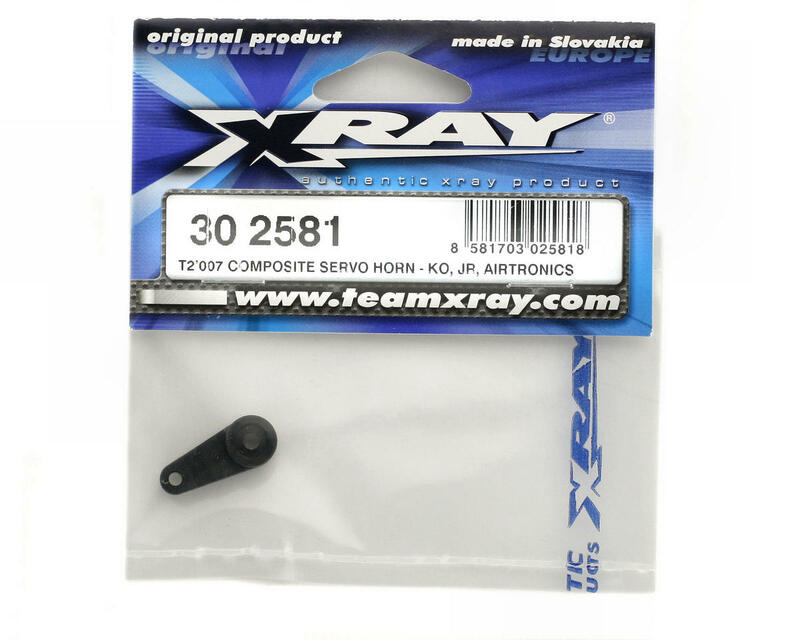 This is a replacement composite servo horn for the XRAY T2’007 1/10th scale touring car. 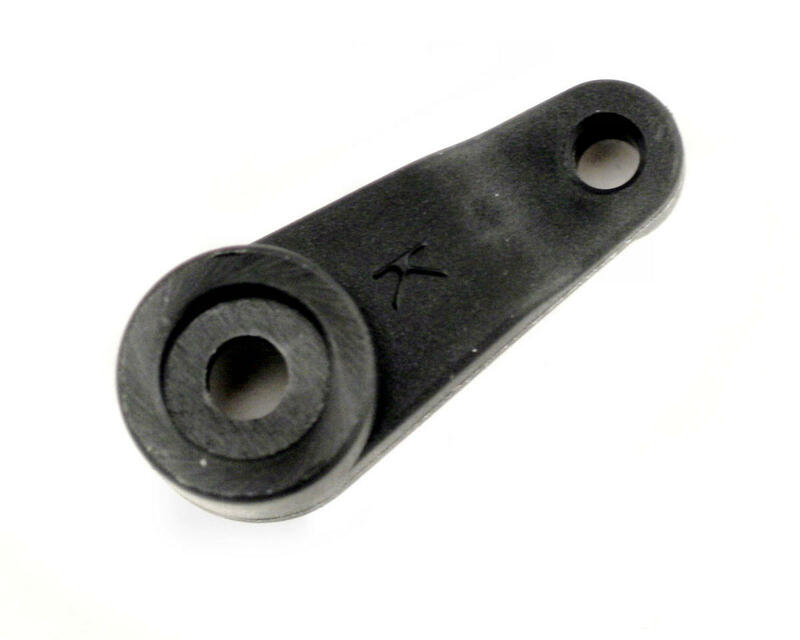 Tough, strong molded composite servo horn for use on KO, JR, Airtronics, and Multiplex steering servos. Works with a 23t spline servo. But its made of plastic composit material (only downside).